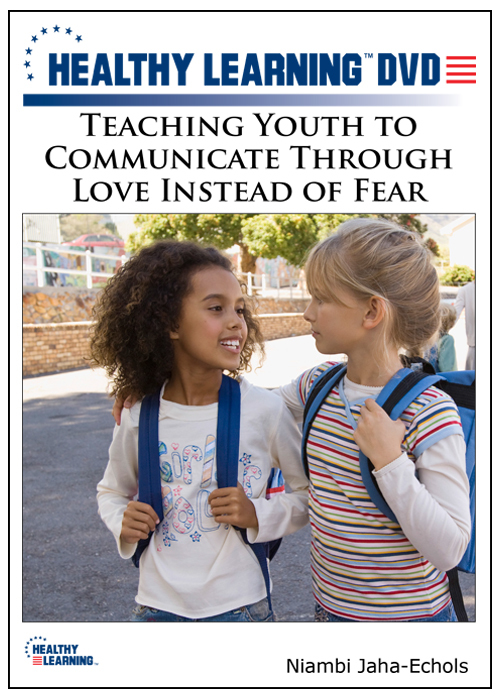 Teaching Youth to Communicate Through Love Instead of Fear looks at the love-fear relationship and offers a compelling argument concerning why it is much better for young people to live a life grounded in love, rather than fear. 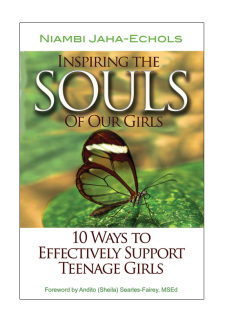 The DVD details a four-step process (4-H Check-In) that can help young people become present in themselves. 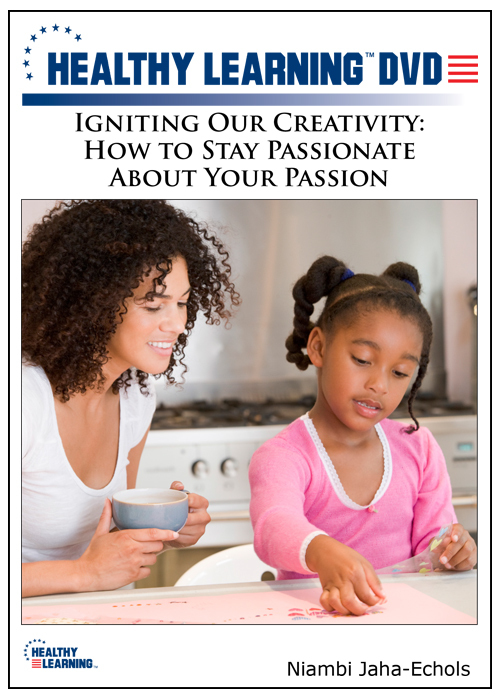 Igniting Our Creativity: How To Stay Passionate About Your Passion explains that all children begin life very creative, but as individuals continue over life, their sense of creativity tends to be stifled. The DVD details what can be done to help people reconnect with their passion as well as discusses why the key for individuals who want to remain creative is to identify their personal "sweet spot". 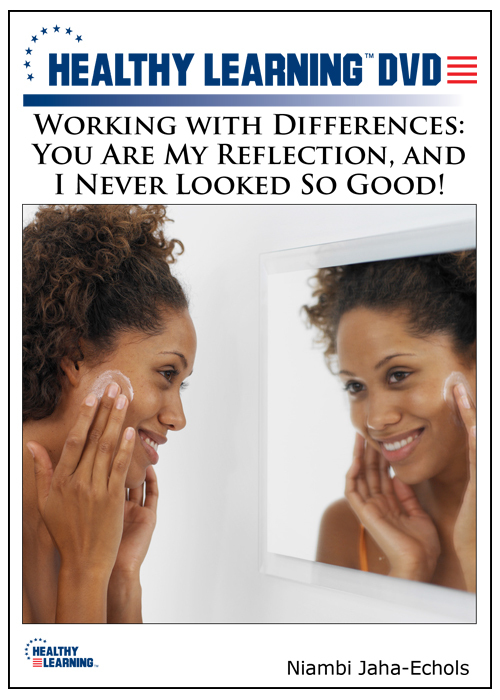 Widening The Circle: Attracting African American Girls To Your Organization offers an engaging overview of how cultural diversity, sensitivity, and consciousness of an organization might affect the decision-making process of young African-American girls with regard to whether they become a member of a specific entity. 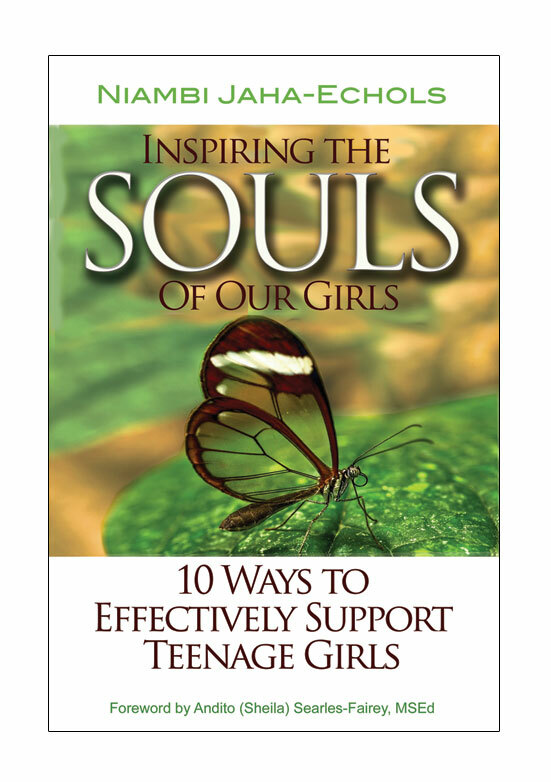 The DVD details different strategies that can help get African-American girls to join an organization (for example, a summer camp), as well as what can be done to retain them once they sign on. • Are you afraid of your own shadow?